A new exhibition of Leigh Hobbs works opens at LAI, celebrating the renowned Children's Laureate's artwork. La Trobe Art Institute will present original artwork by renowned writer and illustrator Leigh Hobbs, in a new exhibition opening next week to coincide with Bendigo Writers Festival. Leigh Hobbs: Cast of Characters celebrates the quirky world of this best-selling Australian author and artist. Hobbs will speak at a special launch event on Thursday 10 August, with limited tickets available to the public. Featuring the original working drawings and finished artwork of iconic characters including Horrible Harriet, Mr Chicken and Old Tom, the exhibition encourages audiences to explore how character and narrative are developed through drawing. 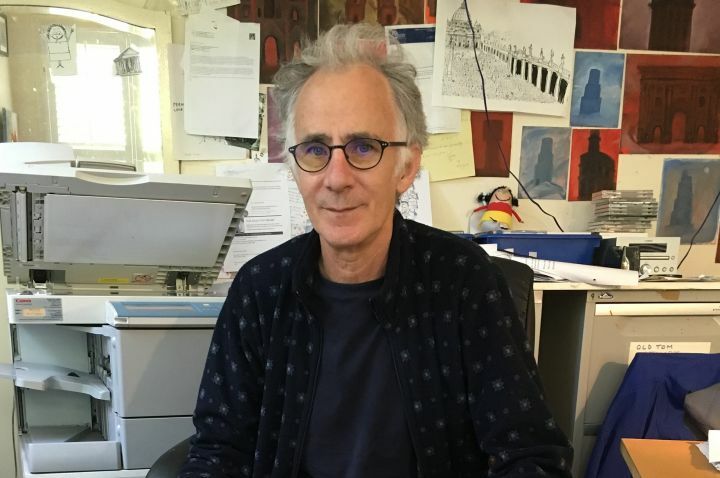 Leigh Hobbs is the 2016-2017 Australian Children’s Laureate – a role he is using ‘to champion creative opportunities for children, and to highlight the essential role libraries play in nurturing our creative lives’. 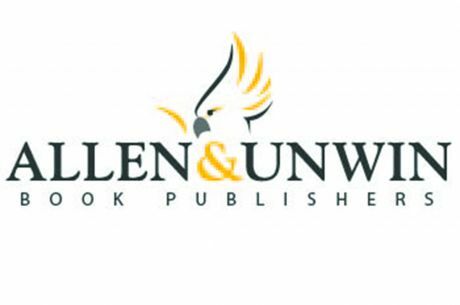 The exhibition is presented with support from Allen & Unwin Books and Bendigo Writers Festival. Limited tickets to Meet Leigh Hobbs: Exhibition Launch on Thursday 10 August are available online. Leigh Hobbs: Cast of Characters is free and runs from 9 August – 10 September, Monday – Saturday.